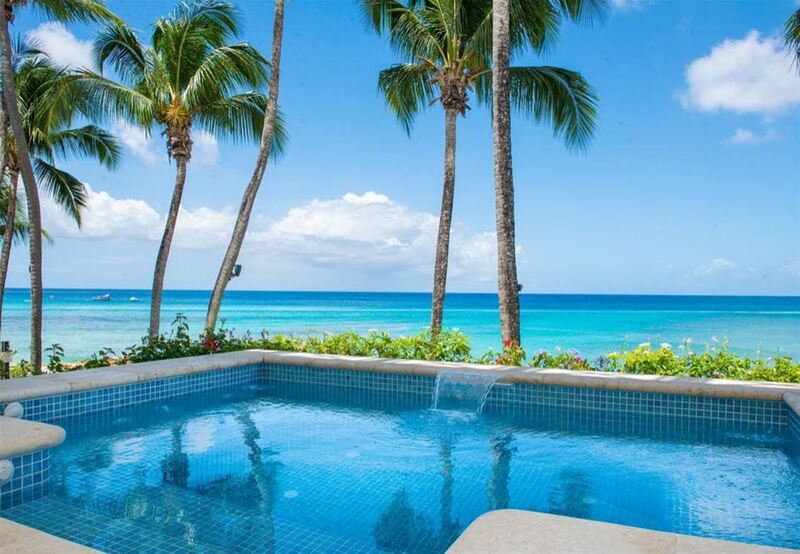 Reeds House 9 is a secluded luxury beachfront development located in the prestigious St James region of Barbados. The complex is a short distance from the Lone Star restaurant on the Platinum Coast. 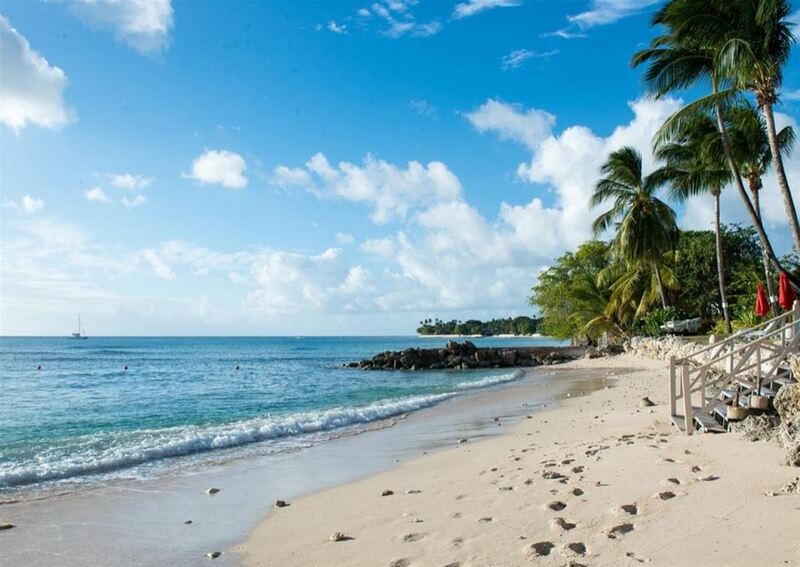 Ideally located on the white sandy beaches of Reeds Bay in tropical gardens and within easy reach of golf and tennis facilities, these properties are perfect for a luxury Barbados holiday. 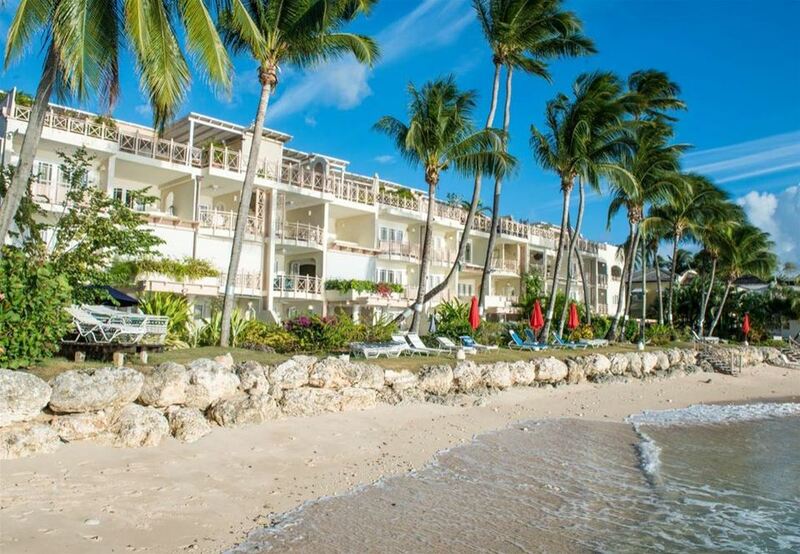 Reeds House 9 is a luxurious 2-bedroom apartment that can accommodate up to 4 guests, The apartment is on the 1st floor and offers unrivalled ocean views from all rooms and easy access to the beach and the gardens. 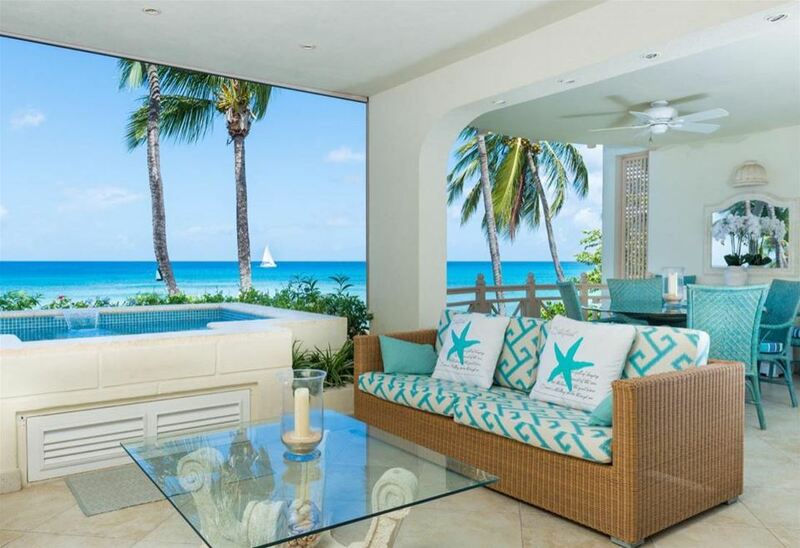 The colourfully furnished living rooms opens onto a delightful covered terrace with cane furniture overlooking the pool and the sea. 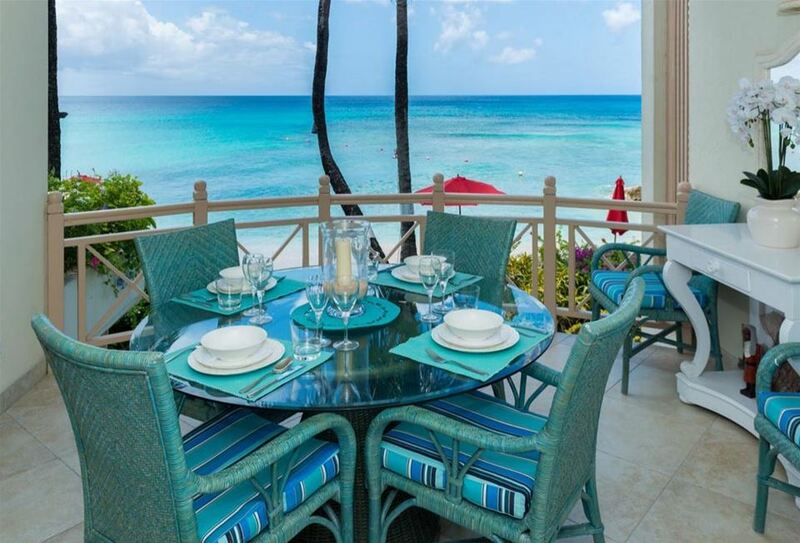 The additional dining terrace provides stunning sea views for a magical dining experience. 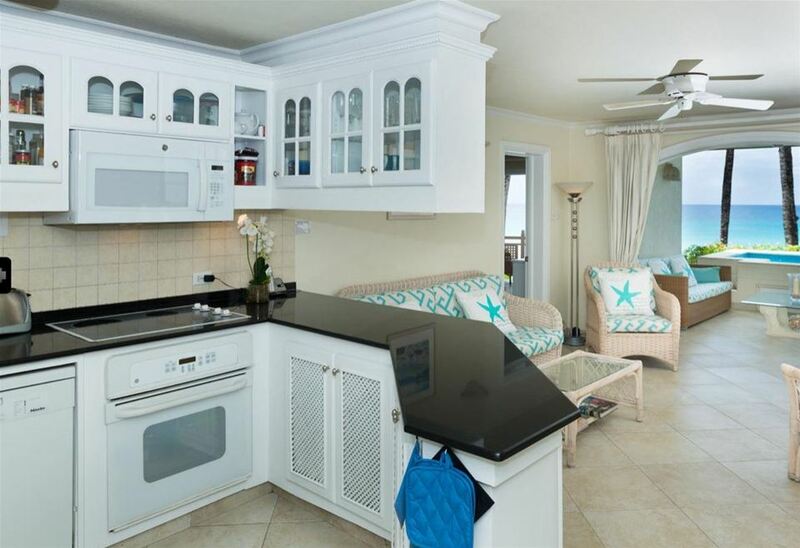 A wet bar and a bar fridge complete the terraced areas. 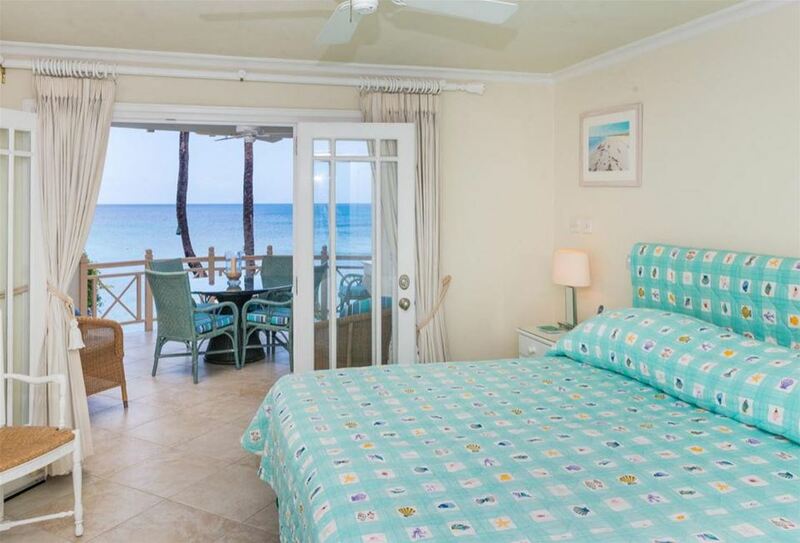 The master bedroom has its own small private terrace as well as a tastefully decorated interior with king-size bed. 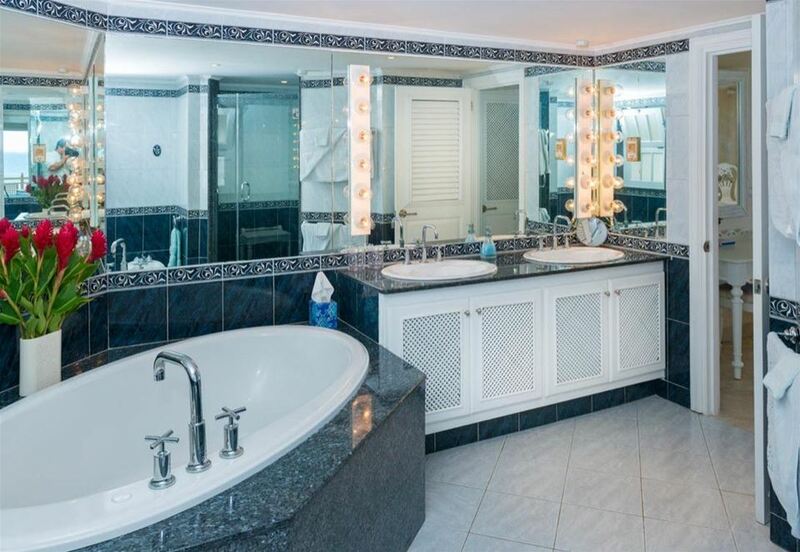 The en-suite bathroom consists of a deep corner bath with a separate shower and double vanity units. The 2nd bedroom comprises of twin beds that can be configured in to a large king-size bed with an en-suite bathroom.